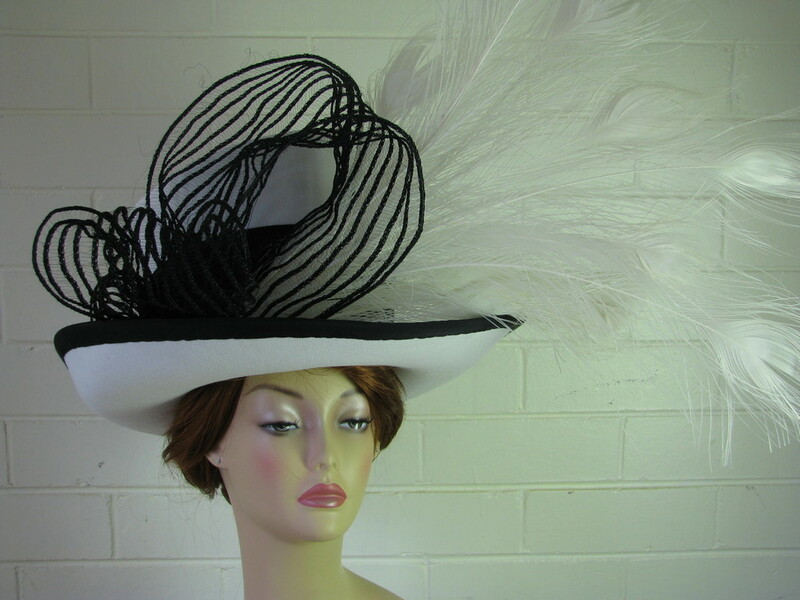 Rachael has been privileged to make hats for local and international projects and occasions. Here is a selection. 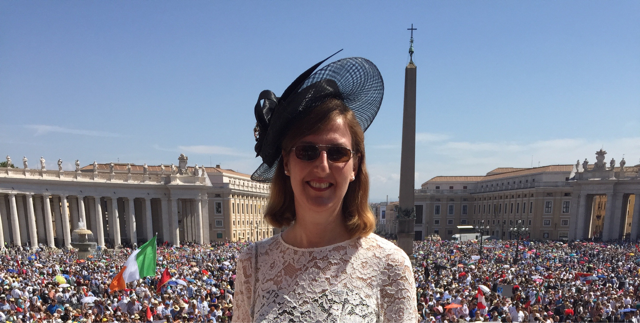 The Australian Ambassador to the Holy See Melissa Hitchman commissioned two hats; one for the presentation of credentials to His Holiness the Pope and the second for other occasions. It's first outing was to the canonisation of Mother Theresa. Free Rain Theatre Company are always busy. 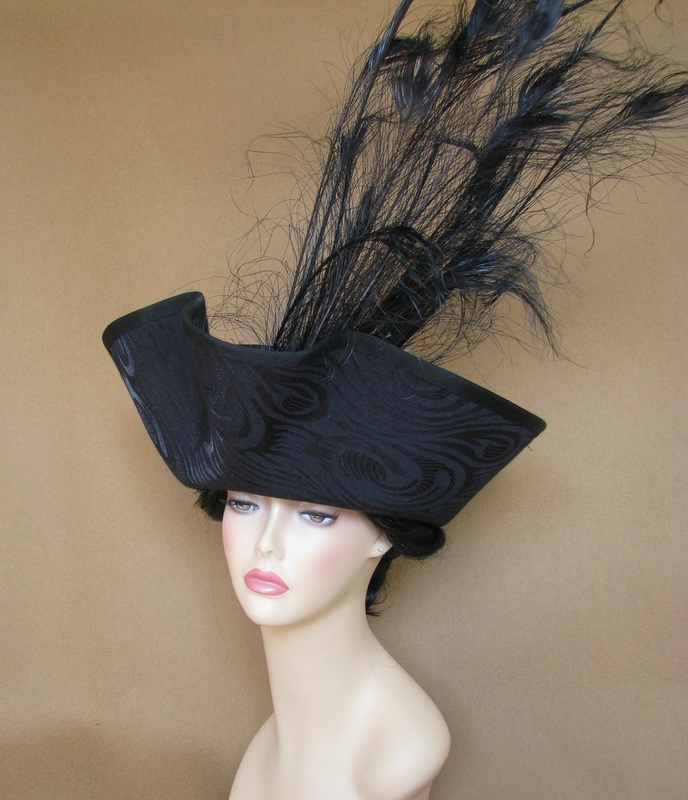 In 2015 - 2016 they produced - Mary Poppins - The Little Mermaid - Wicked Here is a selection of headwear made by Rachael for theses productions. Canberra photographer Andrew Campbell organised this photo shoot for local media in 2013. 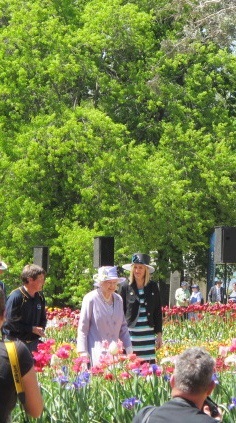 The ACT Chief Minister wearing one of Rachael's hat when the Queen visited in 2011. Local theatre group SUPA presented a production of 'Titanic'. Rachael designed and made all the boarding scene hats. Here's a selection. 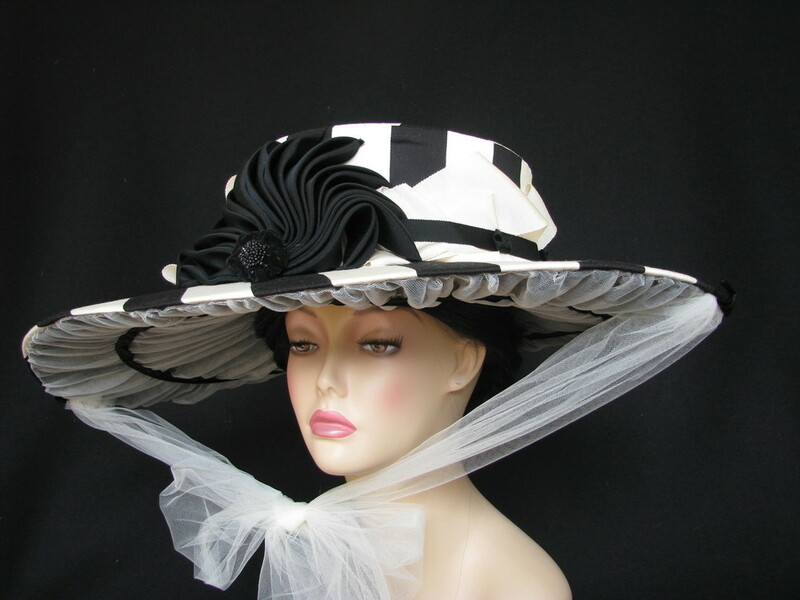 On the morning of the wedding, guests arriving by car were assembled in a large marquee to be transported to Saint George's Chapel, people began to talk to one another - and it was then that the first person( it was a male) who spoke to me that day said, 'I do like your hat!' I thought to myself ....Thank you Rachael, I am going to enjoy today...!